Influence the development of character and encourage spiritual growth. Strengthen the ability to get along with other boys and respect other people. Foster a sense of achievement by developing new interests and skills. Show how to be helpful and do ones best. Prepare them for Boy Scouts. 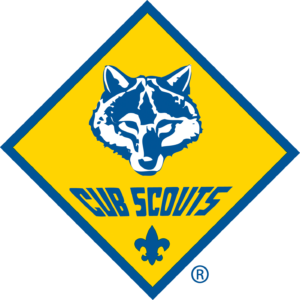 These are the purposes of Cub scouting. Activities planned by leaders and enjoyed by boys relate to one or more of these purposes.